Traffic lies at the heart of many fears about new urban development. In some cases, cities require developers to scale back housing or retail proposals to alleviate concerns about congestion. In other cases, cities widen roadways, add turn lanes, or lengthen signal cycles to accommodate projected traffic volumes. In both instances, planners and engineers wield considerable influence through their predictions of the number of vehicle trips that a proposed development will generate. This seemingly mundane process—trip generation analysis—profoundly shapes the physical form and financial feasibility of urban development. Estimates of trip generation help shape the road infrastructure, determine the amount that developers must pay for new roads and greenhouse gas mitigation, and sway local support or opposition to proposed development. Trip generation practices also help determine how much urban space cities dedicate to cars; the viability and character of transit-oriented and infill development; and whether a project proceeds at all. 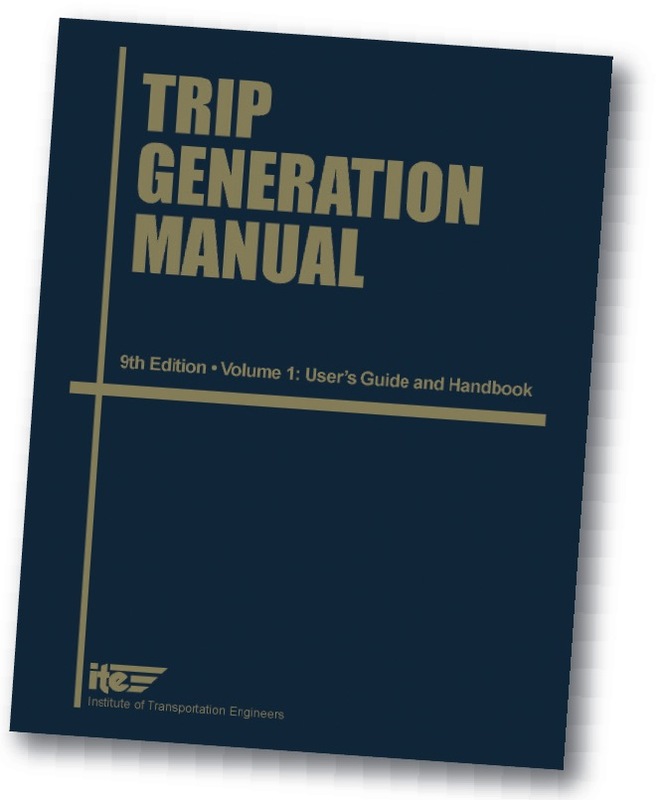 Given the ubiquitous influence of the Trip Generation Manual on the built environment, it is important to understand the validity of its data and ITE’s recommended practices. Rather than accurately forecasting the impacts of new developments, I show in this article that ITE substantially overestimates trip generation rates. Moreover, I explain why ITE’s core premise, that development always generates new trips, is misleading in many circumstances. 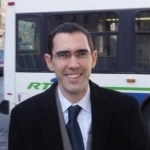 Because ITE rates do not fully consider how trips are reshuffled among destinations, they are often inappropriate for evaluating traffic, fiscal, and environmental impacts. In short, we are planning for “phantom trips” that never appear in reality. Assistant Professor in the Department of Environmental Studies at the University of California, Santa Cruz (adammb@ucsc.edu).